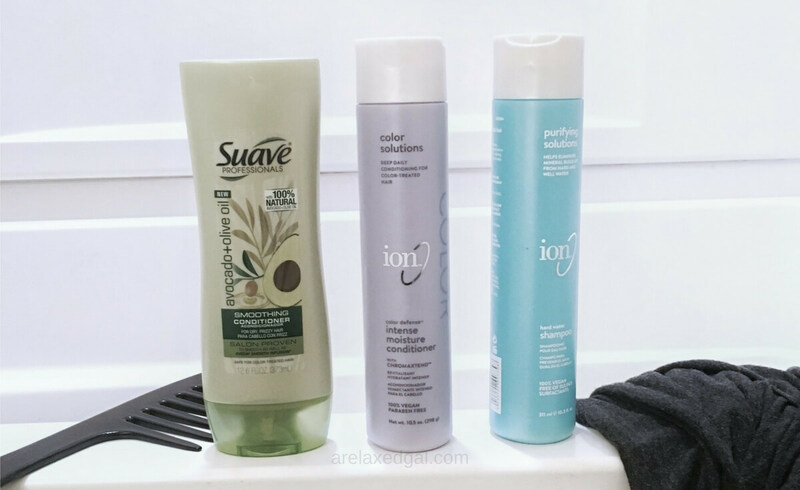 Home / hair / tip / How Long Do Hair Care Products Last? How Long Do Hair Care Products Last? I confess! I'm guilty. Guilty of hanging on to my hair products past their expiration date. When I started my relaxed hair journey I started going through the hair products I wanted to keep and toss. Boy did I find a few surprises! I found a shampoo that had been sitting in my bathroom cabinet for almost two years! The kicker is, the bottle was still full, but had been opened. I had used the shampoo a couple of times and then stopped for what reason I couldn't recall. Additionally, I had some hair serums and oils that were older than I could remember. Same with a moisturizer and hair grease. Seeing how old these products were I got curious about whether or not I should still be using them on my relaxed hair or if I should toss them. 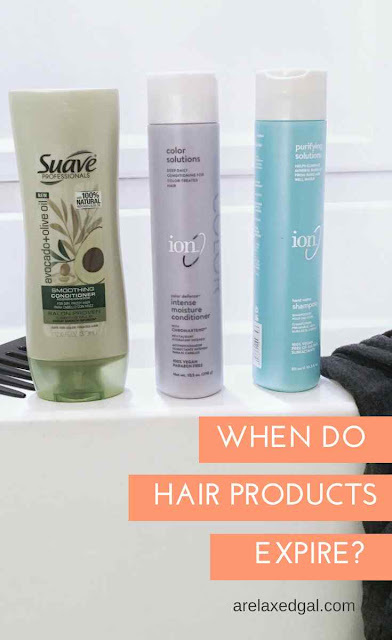 From my research, I found some surprising things about how long hair care products last and how you can tell when it's time to toss them. Have you ever tried using a hair product that had gone bad?